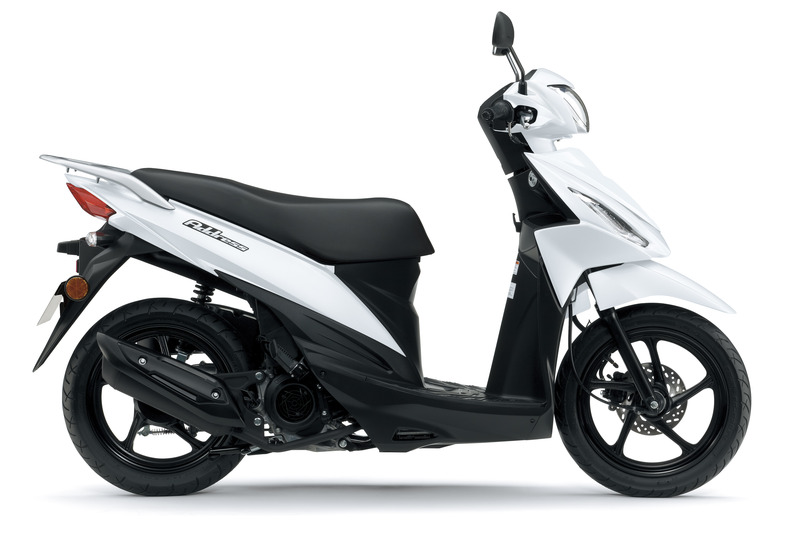 The stylish and original maxi-scooter, the Burgman 400, is available in a dark matt blue that oozes luxury, plus a pure white edition and all-black model that both feature sporty, dark red wheels. 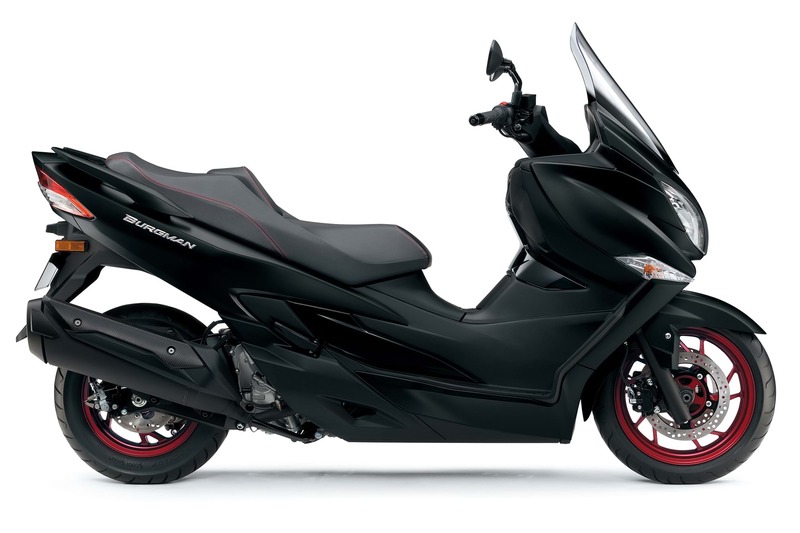 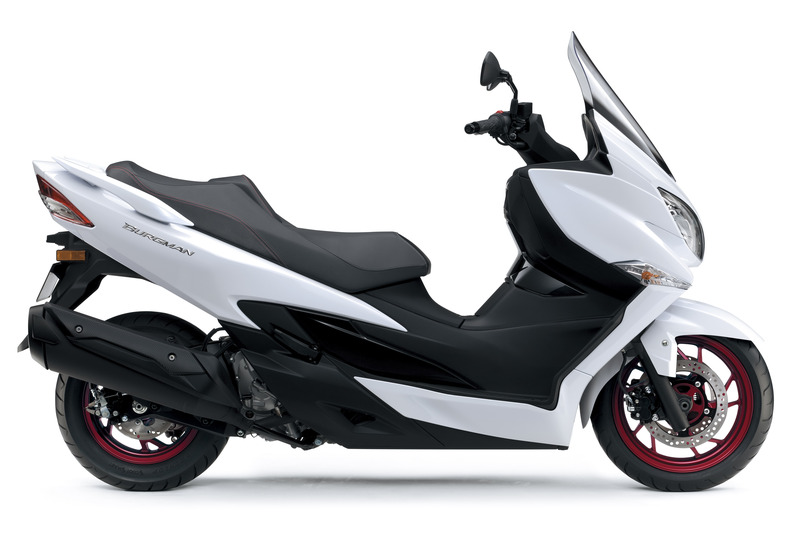 The learner-friendly Burgman 125 is available in black or white. 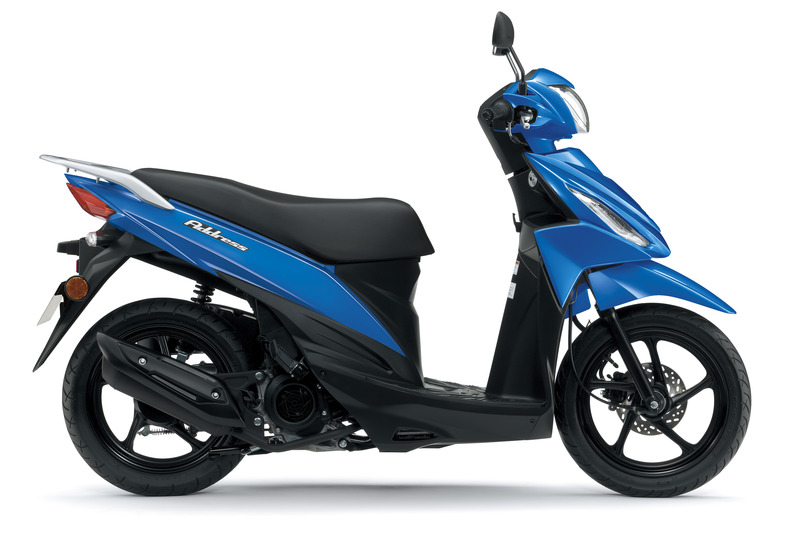 Zipping around town has never been easier or more fun than it is on the Address, and for next year the 113cc scooter will deliver more smiles per mile with a choice of black, white, or blue.